Santa Claus is coming and fingers crossed you’re in his good books because Santa means presents! Whether you’re writing your own wish list or trying to find a present for a runner it can be pretty tricky to come up with ideas. 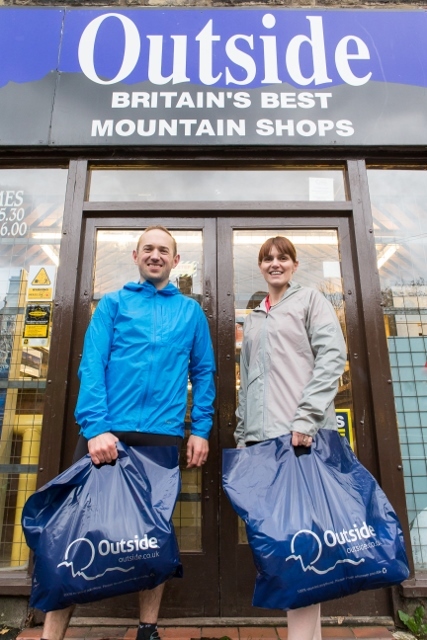 We’ve put together this list of ideas for Christmas gifts, ideal for any runner from Outside, Official Retail Partner of The Dig Deep Peak District. Runners don’t stop running when it’s a dark winters eve, the Petzl MYO RXP is a bright, comfortable and reliable head torch ideal for training and commuting in the hours of darkness. These lightweight gloves provide protection from the cold while allowing your hand to breath and the brightly coloured inner makes them easy to see when they’re on or off your hands. No-one likes to be cold and with the Eiger Extreme top on you’ll be toasty and warm on the coldest of trails. An ideal winter baselayer for when it’s really cold and everyone is hiding inside. Winter running means more kit and you’ll need somewhere to keep it stashed while you’re on the trails, the PB Adventure vest provides a comfortable solution to storage and has the reputation to back it up. Everyone needs stocking fillers, instead of a chocolate bar mix things up with a Clif Bar or two. Yummy and great for when you go out on that Christmas day run that you promised yourself. Plan your next run with this great selection of maps for your computer, including a map of The Peak District National Park, home of The Dig Deep Peak District. 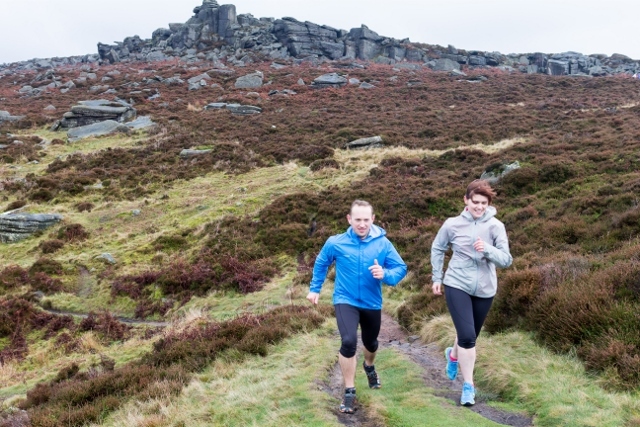 The ultimate gift for a runner, a place in the toughest race in the Peak District National Park.